Discussion in 'General Discussion' started by SquiddyCat, Aug 29, 2018. I compiled together a lot of textures which I found useful in this server. 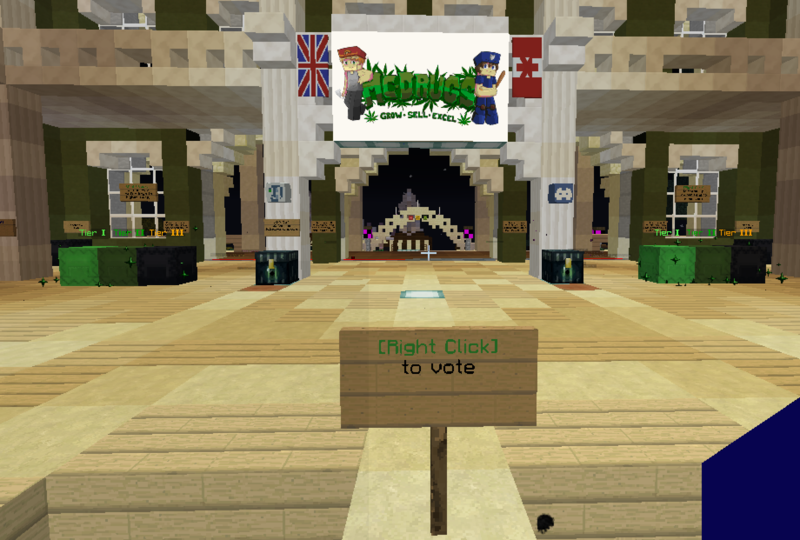 This pack is specifically designed for better quality of life on MC-Drugs. It includes features for both cops and criminals alike. I will list out some key features of this pack that you might find useful. Also PLEASE let me know any changes you want me to make to the pack down in the reply section. (ie. new textures, features from other packs etc.) Helps to make the pack better for everyone. Some textures from the famous pack "Faithful" has been recreated. Faithful makes the textures of Minecraft simpler and thus allows for a smoother gameplay experience. It also makes everything look nice and unified. 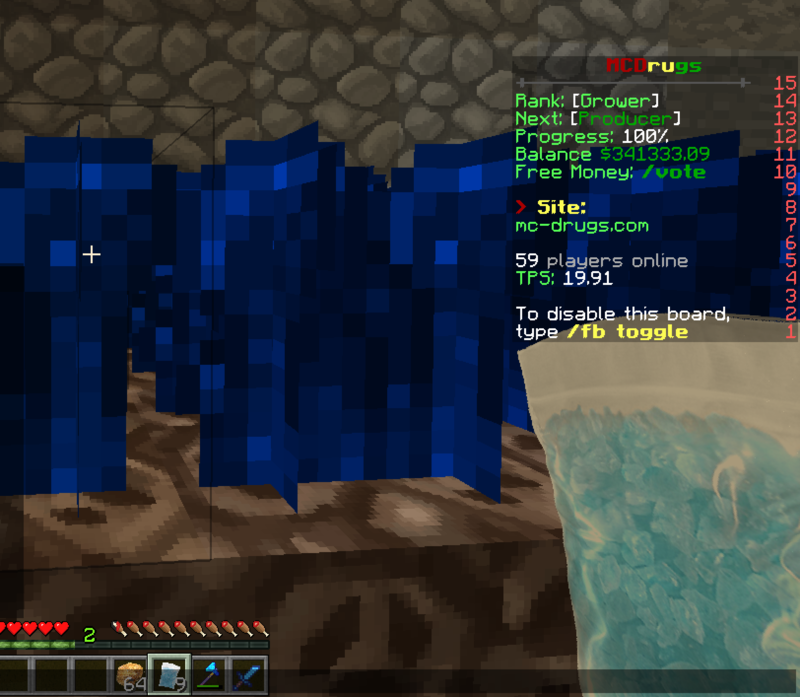 Whats the fun of playing on Mc-Drugs without their official texture-pack? 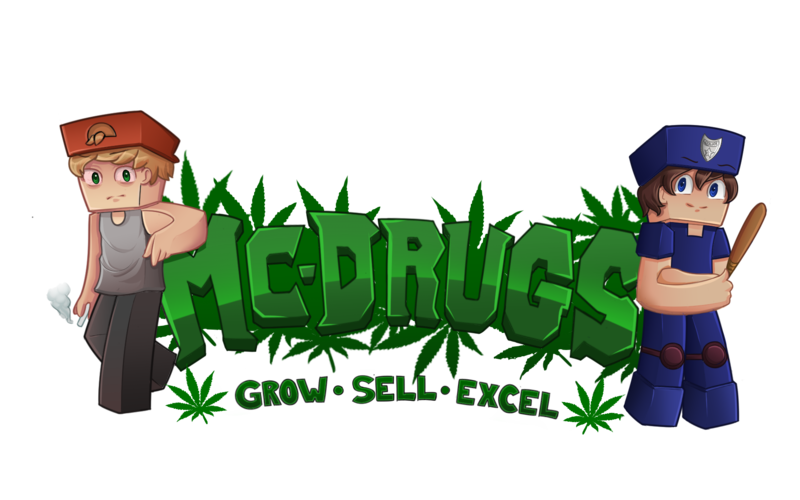 All features of Mc-Drugs texture-pack have also been included in this pack. All drugs and guns have their own textures which makes farming not about farming instead more focused on growing the drugs themselves. I've seen many cops turn a blind eye to invisible players, so I have put in a particle pack that enlarges the particles of invisible players, thus allowing cops to be able to see the invisible players with higher amounts of accuracy. These particles look like clumps of rocks. This is the best i could do. Fire is something that is extremely annoying. It covers up most of your screen and it is extremely annoying to deal with during pvp. Therefore, I have included textures that will make the fire only appear up till the height of your hot bar allowing you to still be able to see the fight that is going on. I have also included shorter weapons. During pvp, you want to be able to see most of the screen, so I have lowered the size of weapons for you to be able to see the screen better. 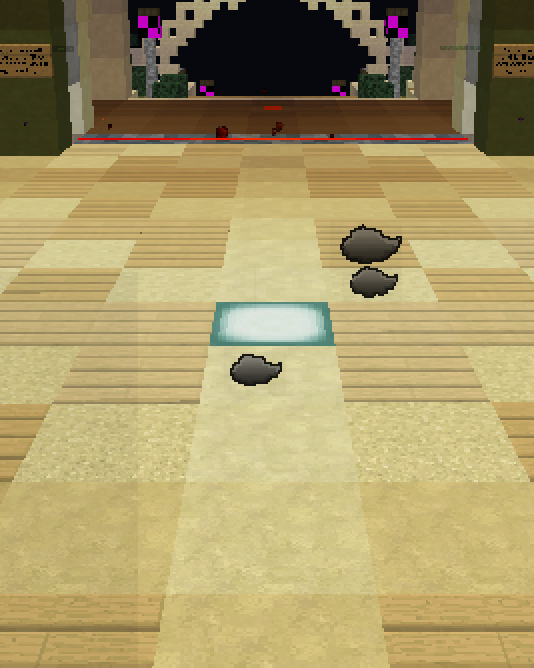 Items such as golden apples and fishing rods also have their own textures, optimising them for pvp. For all of those redstone geeks out there. I have included key components of a texture pack called Code Crafted. 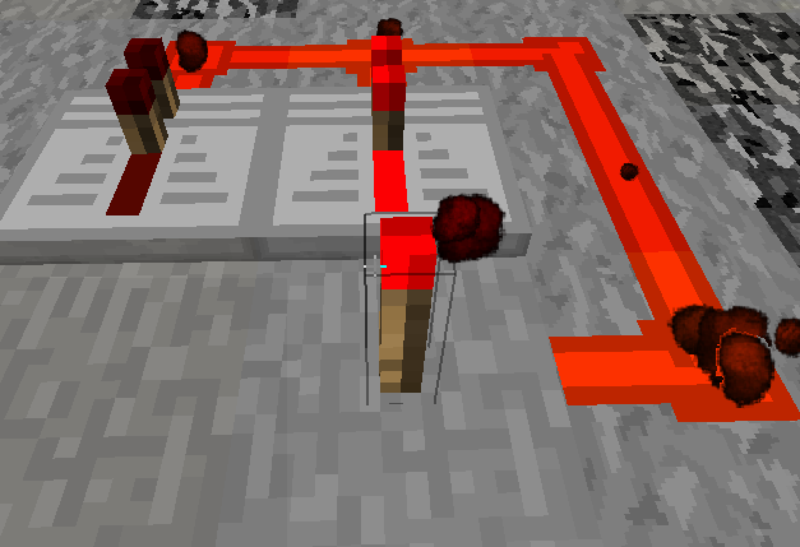 This pack makes redstone components look crisp and just better to look at in general. If you want people to use this pack I'd recommend removing the faithful textures. It doesn't look like there's higher resolution textures for every block, and some people might just want vanilla. If they want the higher resolution textures of faithful, they can run the faithful pack under your pack. This pack looks really nice, good job! I'll add another version of the pack with faithful removed. So that people have the option to choose.